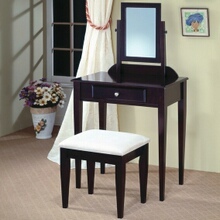 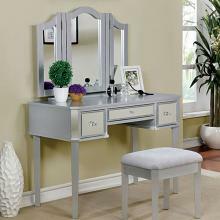 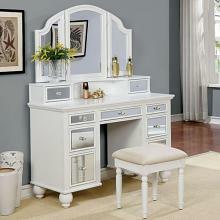 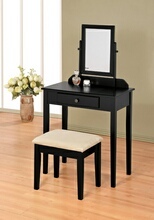 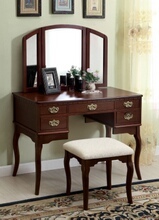 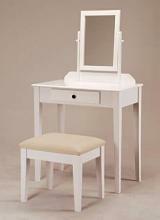 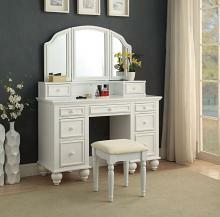 Our online shopping Vanity and Make up and bedroom dressing vanities category has a wide variety of vanities to choose from. 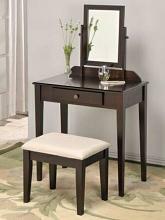 Ranging from Oak, Cherry, Walnut, White, Black, off White, most of these are made with wood and we have a few styles made with metal . 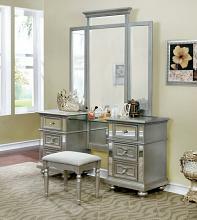 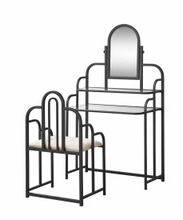 These sets range in size from small , Medium, and large vanity sets for every size room, these can be used in a bedroom or large walk in closet or even in your bathroom with styles ranging from Modern and contemporary to traditional and sleek lined designs.